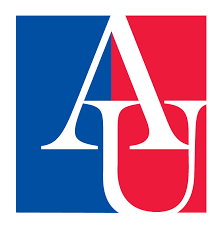 AU is a private institution in Washington DC, and part of a vibrant local scientific community that includes many biomedical research centers, federal and non-federal funding bodies, including the NIH and the NSF. For more information about AU, visit www.american.edu. The Department of Psychology has an APA-accredited Ph.D. program in Clinical Psychology and many of its faculty members are affiliates of the university-wide interdisciplinary Behavior, Cognition, and Neuroscience Ph.D. program. In addition, the department also has a terminal MA program. Learn more about the Psychology department at http://www.american.edu/cas/psychology.